Stylish & enticing, this charming customized home was extensively remodeled & completed in Oct. 2018! The expertly designed eat in kitchen is filled with natural light & features excellent counter space, built in gas range/oven, soft close shaker cabinets and stainless appliances. Additional highlights to the move in ready home include an updated bathroom with new vanity & fixtures, as well as custom lighting, a freshly painted color scheme inside & out and new flooring throughout. Also a new roof, marble fireplace surround, new garage door and new interior & exterior doors. Impressively landscaped front and back, the expansive rear yard provides room to expand and includes a new paver patio and lush lawn area. 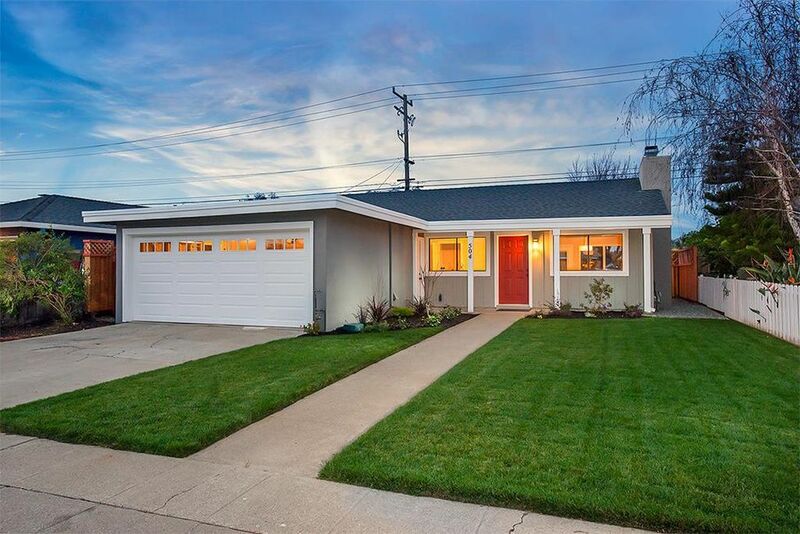 This highly desirable Sterling Downs home is ideally located close to Belmont's shopping and dining destinations, excellent neighborhood schools and within easy commutes on Hwy 101 & 280. A great home for the New Year!